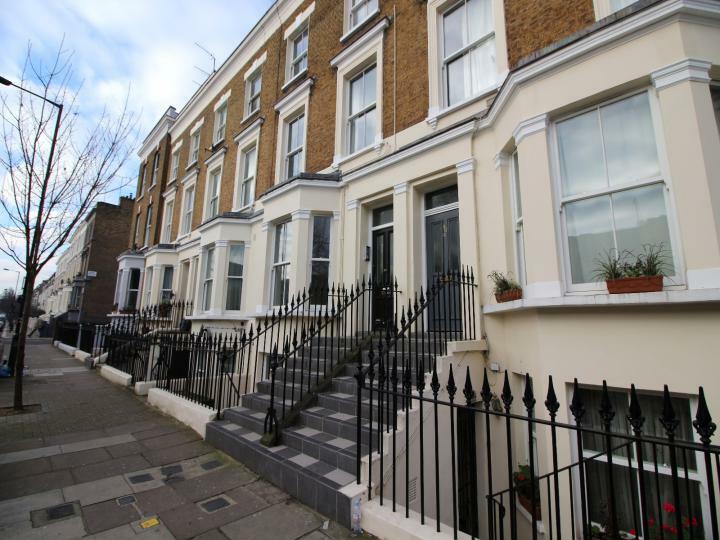 A well-proportioned two bedroom raised ground floor flat located in this period converted building. 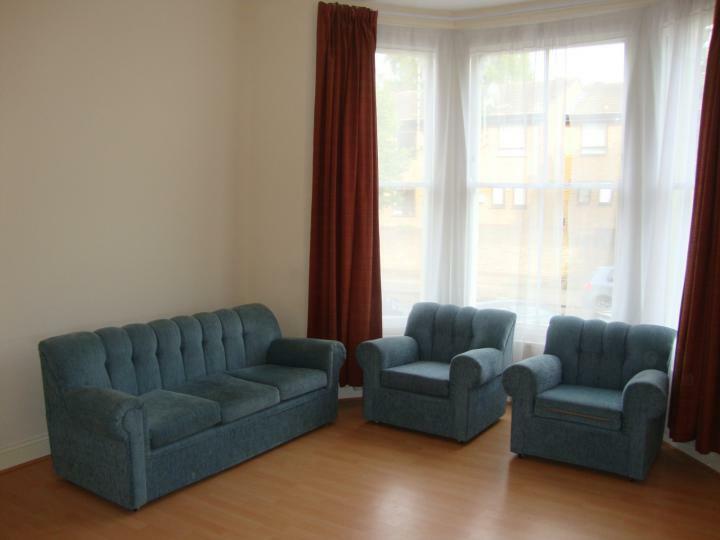 The flat benefits from a spacious reception room, two bedrooms, kitchen and shower room. 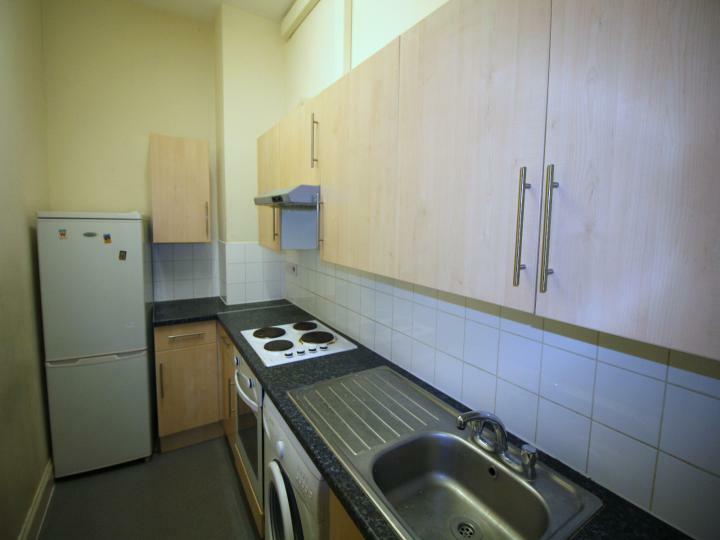 Available with no chain, making this property ideal for a first time buyer or rental investor. Located on Walterton Road the property is well situated for the local bars and shops of Shirland Road as well as being a short walk from Westbourne Park and Portobello. 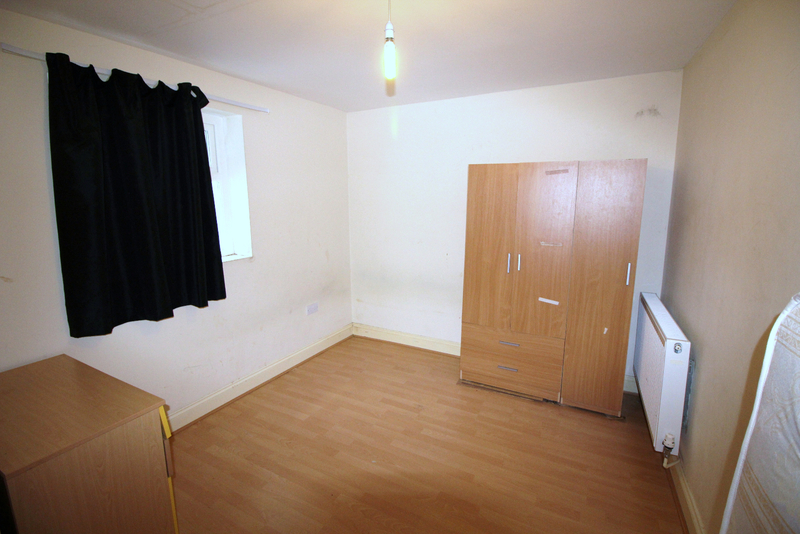 An internal inspection is definitely advised.